Call (651) 283-7864(651) 283-7864 or email to register for any of these classes. 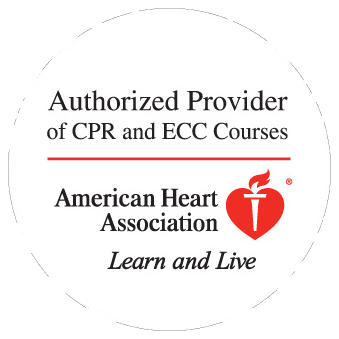 American Heart Association BLS certification valid for 2 years. Cost is $60 paid at class. Cash or credit card accepted. Call Cathy for class location and address.